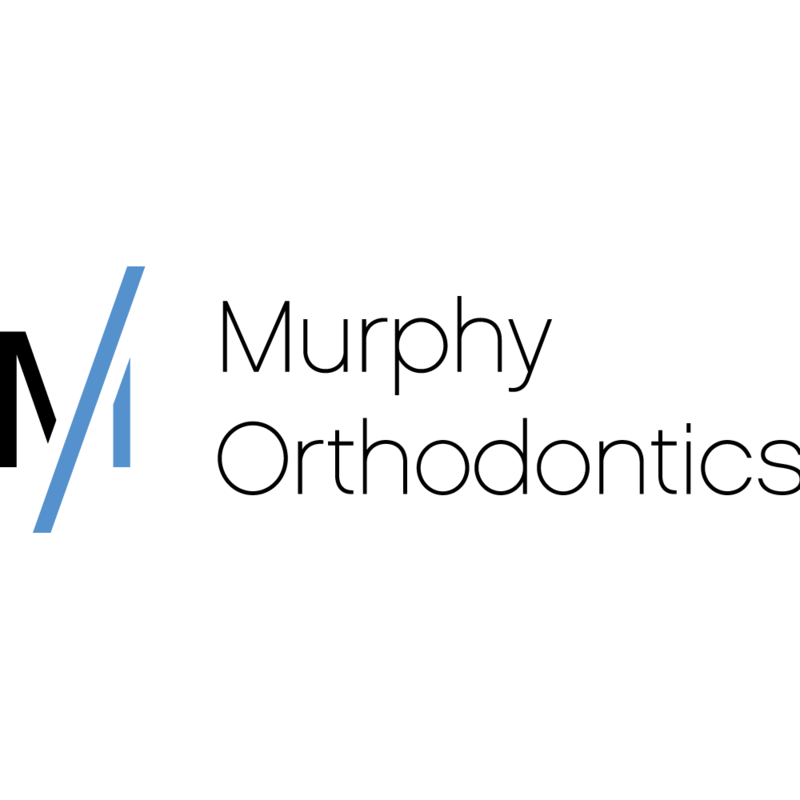 Murphy Orthodontics is owned and operated by Board Certified Orthodontist Dr. Chris Murphy. The practice has locations in Phoenix and Goodyear, Arizona. 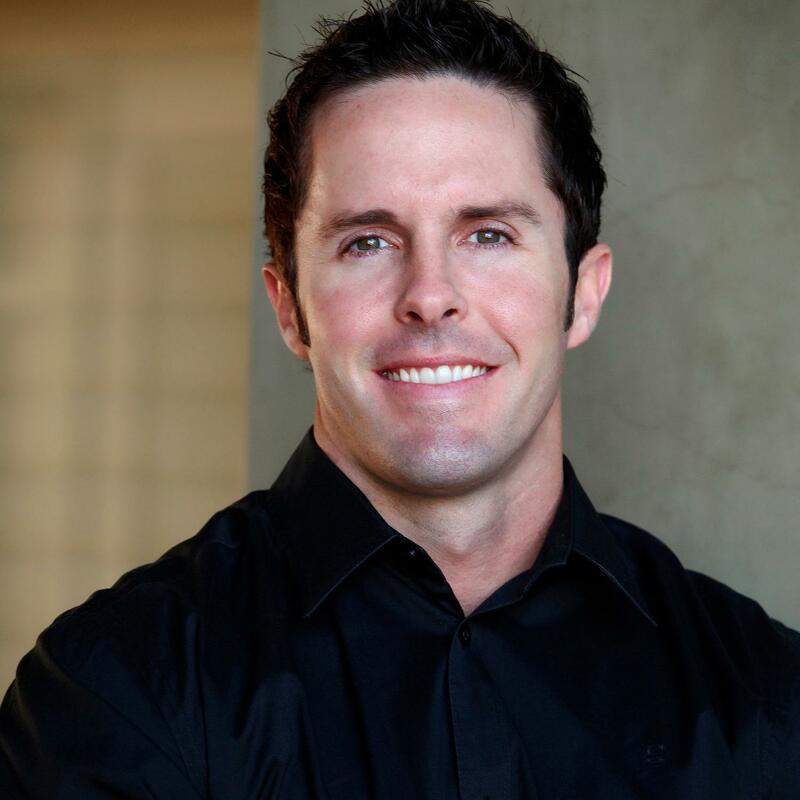 Our team is highly trained and motivated to deliver beautiful smiles for each patient we treat. We utilize the most advanced technology and the most up to date techniques in order to provide the best results possible. Our office is able to offer orthodontics for both children and adults in a safe and comfortable atmosphere. Some of the options we have available include Invisalign, Damon Braces, In-Ovation Braces, Clear Braces, Traditional Braces, Lingual Braces, and more. If you are interested in learning more about how we can improve your smile, please visit our website or contact our office today.